In other words, background sound is always part of the acoustic equation. However, the only accurate means of controlling it—a sound masking system—has often been relegated to the last step in the design process. Unfortunately, this technology is often used solely to cover up remaining noises after implementing absorption and blocking strategies, or as a post-construction Band-Aid when occupants discover their speech privacy levels are not what they expected. While sound masking is increasingly at the forefront of open-plan design, the advantages of employing it in closed rooms remain largely overlooked, despite the fact STC ratings—and, hence, wall choices—are based on an assumed level of 30 A-weighted decibels (dBA). (The human ear does not perceive all frequencies equally. For example, a 125-Hz tone sounds 16 dB lower to one’s ear than a 1000-Hz tone of the same volume. Therefore, a weighting method is used to modify dB levels so they more closely approximate how people hear them. Expressed as dBA, this A-weighting method de-emphasizes higher and particularly lower frequencies.) 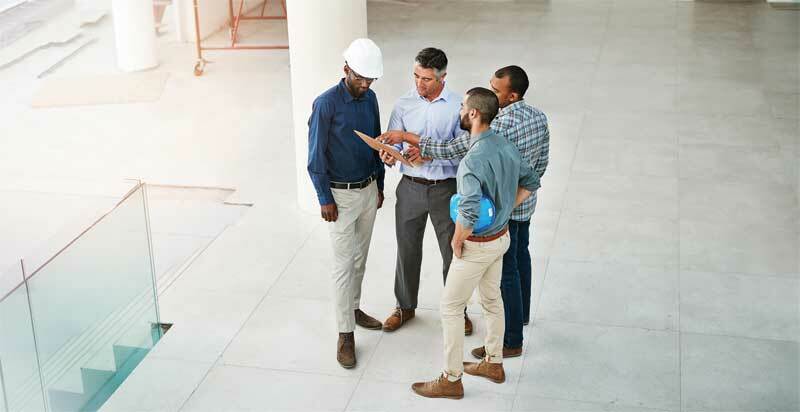 Rather than using controlled minimum background sound as a design tool, many design professionals continue to plan for the worst-case scenario, which leads to over-specification of physical construction, increased costs, reduced flexibility, and unpredictable results. Walls only address part of the acoustic equation. Speech privacy also relies on the background sound at the listener’s position being higher than the residual signal penetrating the structure. However, ASTM E2638 also frequently reminds readers SPC is only valid at the time it is measured, because the background noise is presumed to be derived from the HVAC system and is, therefore, highly variable. Even when well-designed, this equipment’s output is only governed insofar as it is not to exceed certain maximums defined by the American Society of Heating, Refrigerating, and Air-conditioning Engineers (ASHRAE) in the 2013 ASHRAE Handbook−Fundamentals. It has no means of controlling the minimum. Levels can vary by zone and at certain times of day or year by 15 dBA or more. 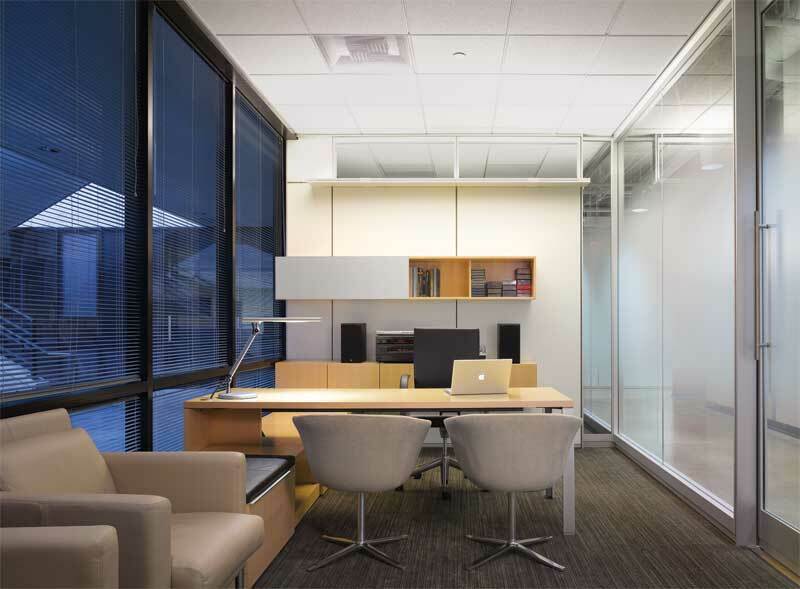 In some cases, different heating and cooling strategies are employed in the exterior and core, resulting in even more variable acoustic conditions across the space. If chilled beam systems are used, the overall level will be dramatically lower than traditional HVAC. Whenever and wherever the background sound falls below the 30 dBA on which STC ratings are based, occupants can no longer rely on the partition assembly for speech privacy. Further, HVAC systems do not generate a sound spectrum conducive to speech privacy. Instead, it is largely arbitrary and varies considerably from space to space, as well as over time. Similarly, despite having the same STC ratings, walls isolate different frequencies according to design and assembly. In consequence, speech privacy levels fluctuate from wall assembly to wall assembly, depending on their performance in the frequencies used to calculate STC, as well as the inconsistent noise level and spectrum the HVAC system generates—not to mention sound leakages through various flanking paths. If privacy is achieved, it is largely due to either good luck or overbuilding. If not, a sound masking vendor is typically contacted. Alternatively, when used as the starting point for interior planning, sound masking lets building professionals set the base level of background sound throughout the facility and, hence, more accurately specify the blocking and absorptive elements used in their design. In other words, this controlled minimum level becomes the canvas on which the rest of the acoustic plan is painted, allowing it to be delivered in a more cost-effective manner and with greater assurance of achieving the intended results.